This section links to a number of basics for those who are starting the Battlefield series. Sure, you can run and gun like most other shooters, but you may not do too well. 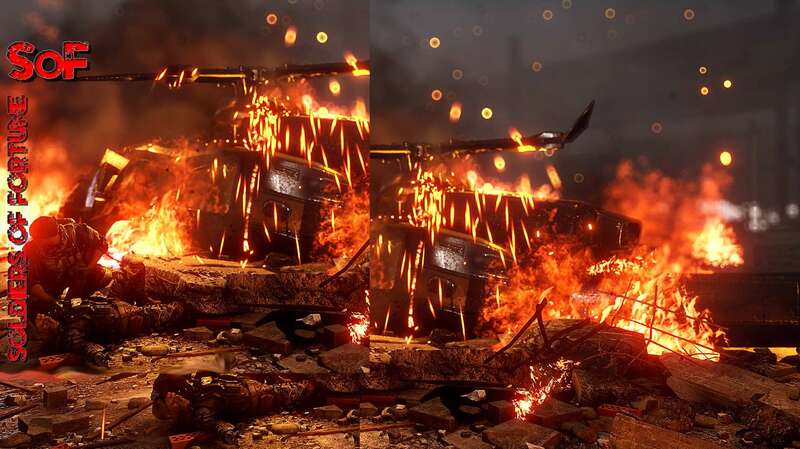 Use some of these tactics and learn about the mechanics in Battlefield 4 and DICE's Frostbite 3 Engine.